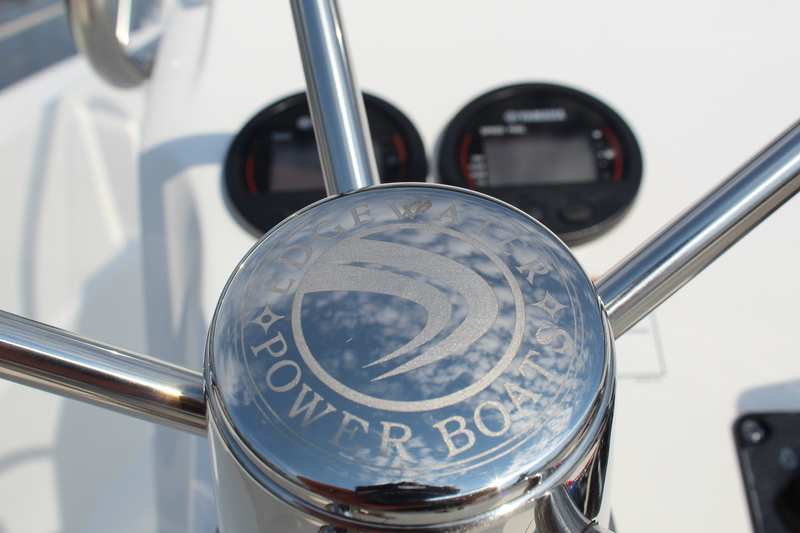 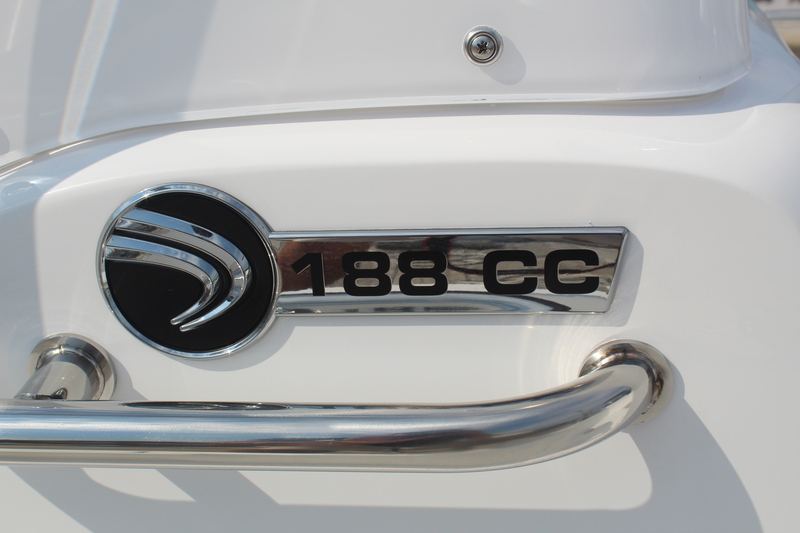 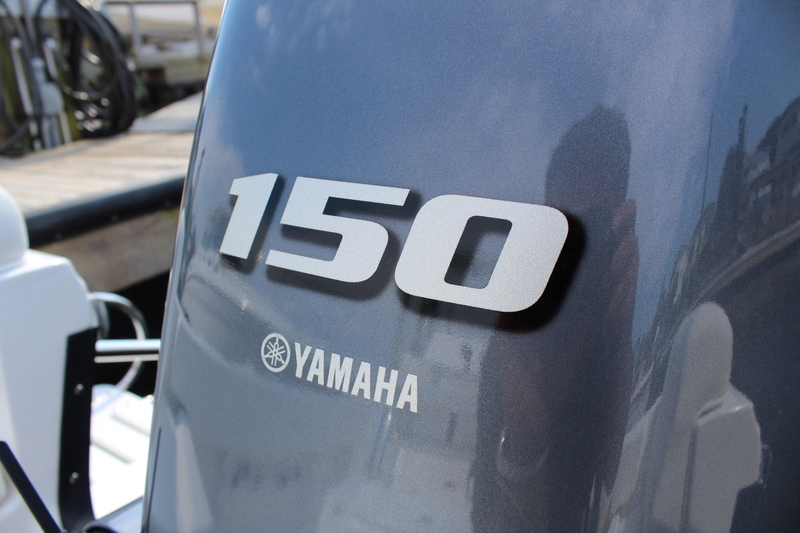 The rougher the weather the more you will appreciate cruising in a 188CC deep v hull. 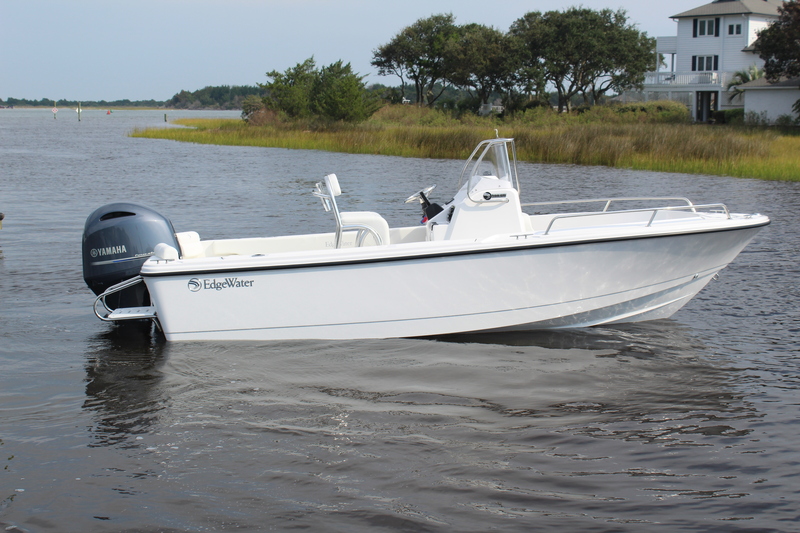 Thanks to a deep v hull design, it performs brilliantly in a chop, shrugging off waves and keeping all your passengers dry and perfectly comfortable. 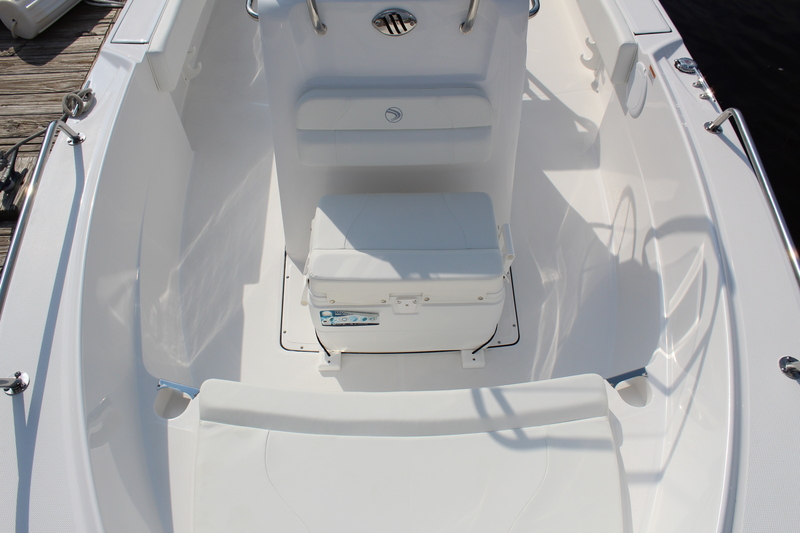 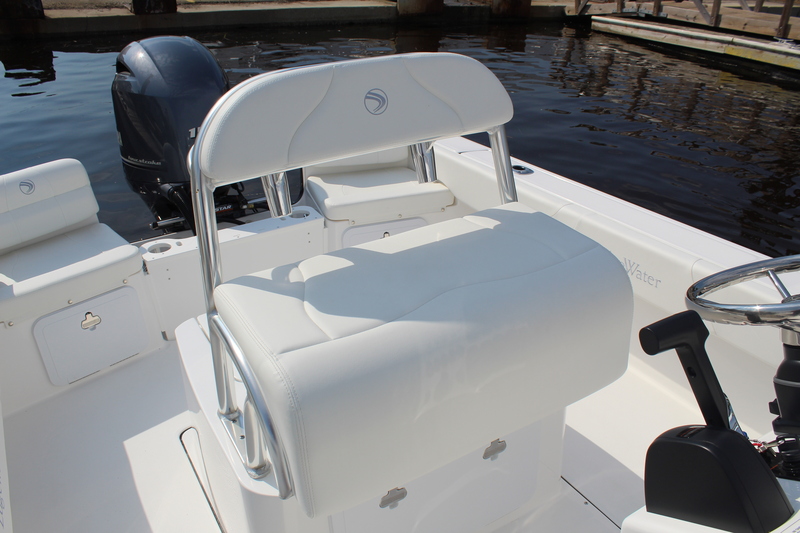 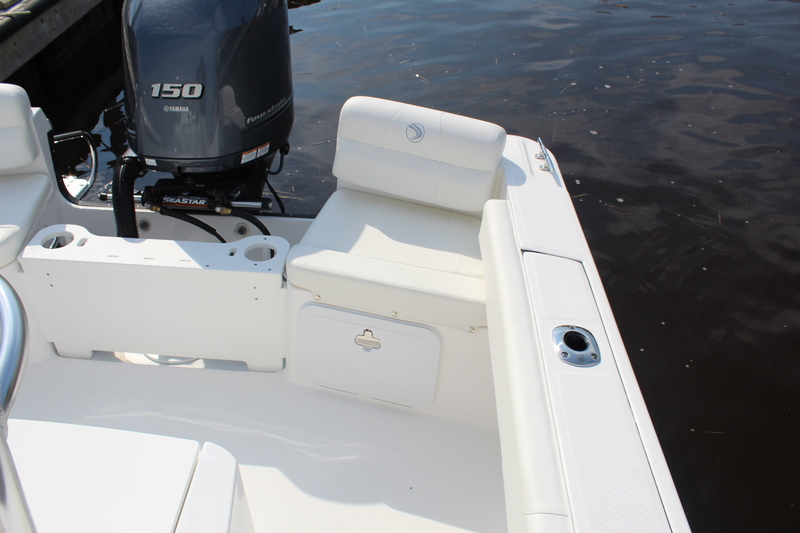 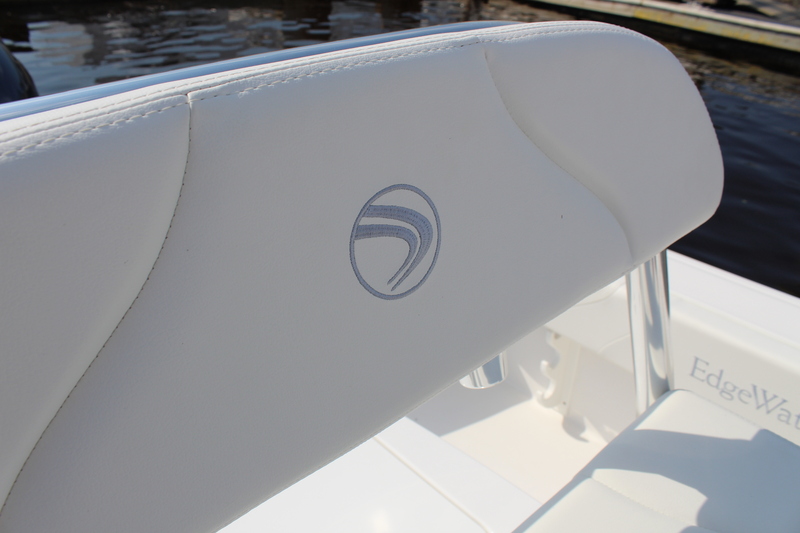 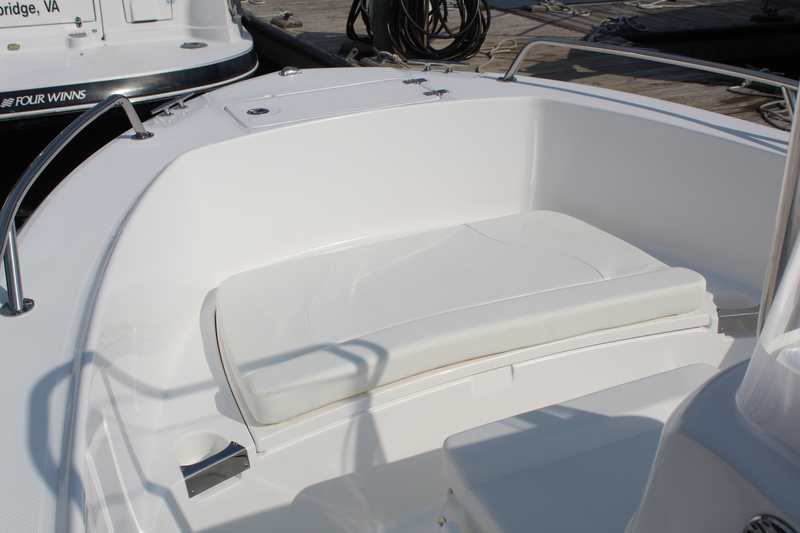 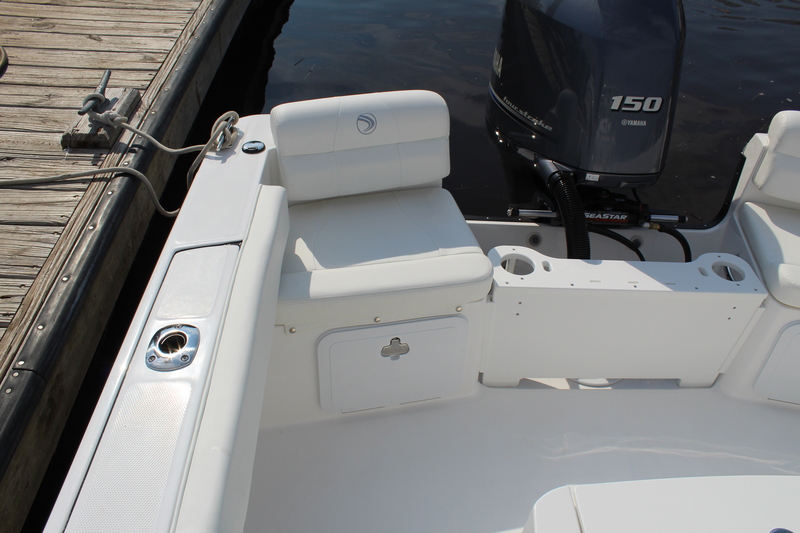 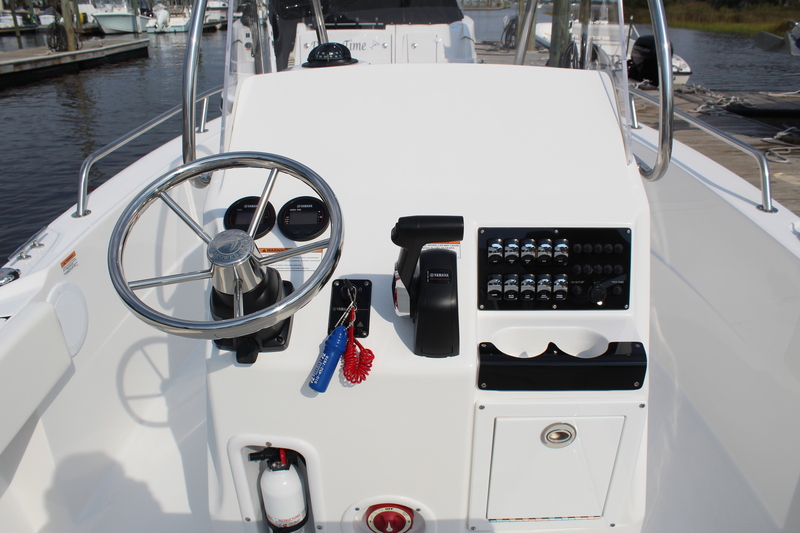 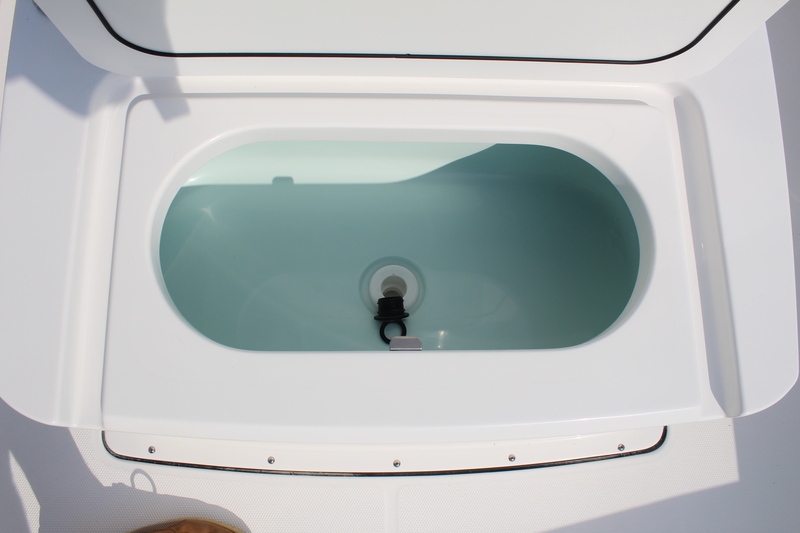 The fully encapsulated PermaGrid stringers and foam-filled hull design also mean that no matter how nasty it gets, you have the peace of mind in knowing you are riding in a super-strong and totally unsinkable boat. 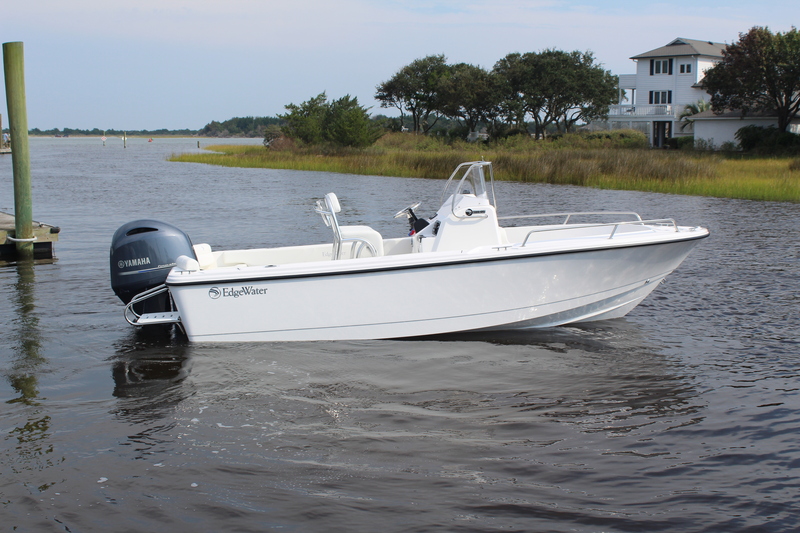 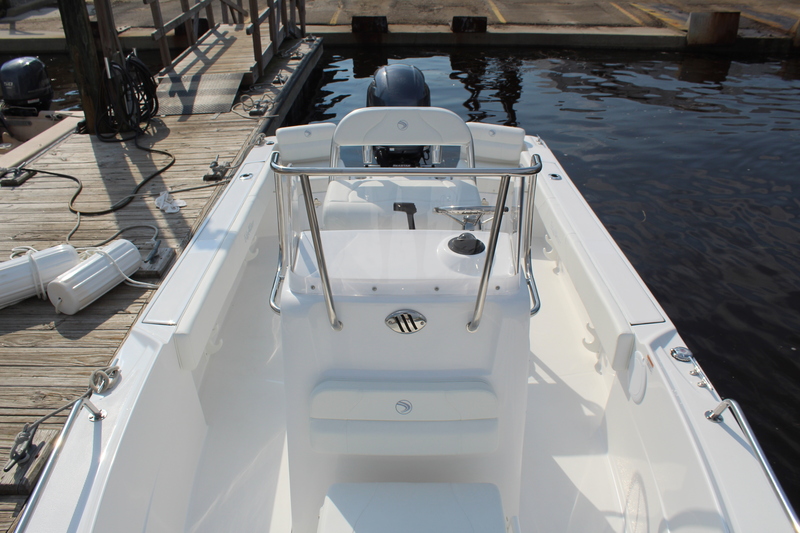 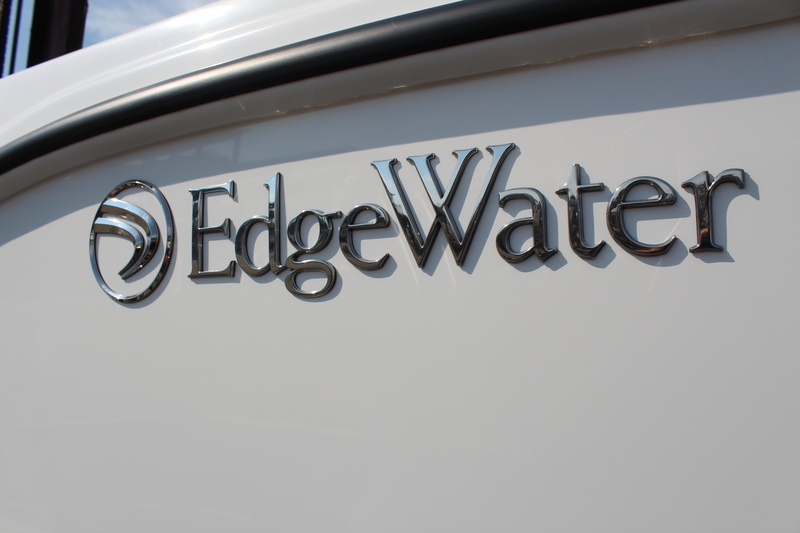 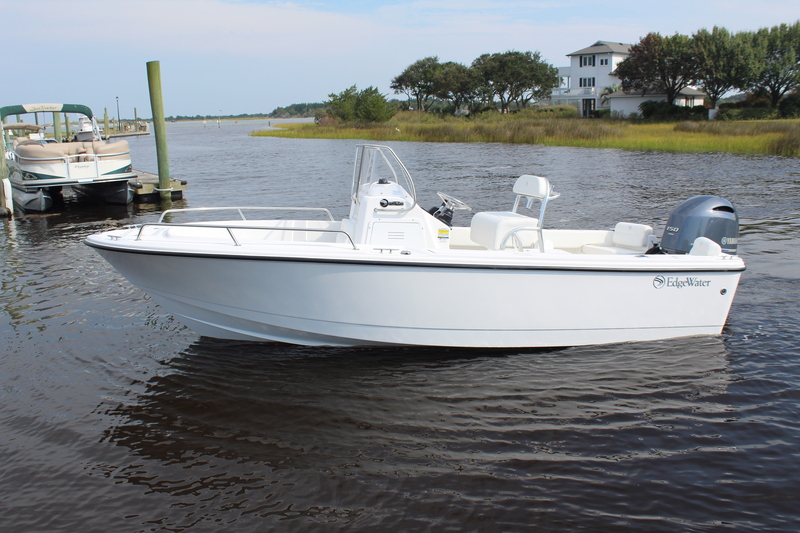 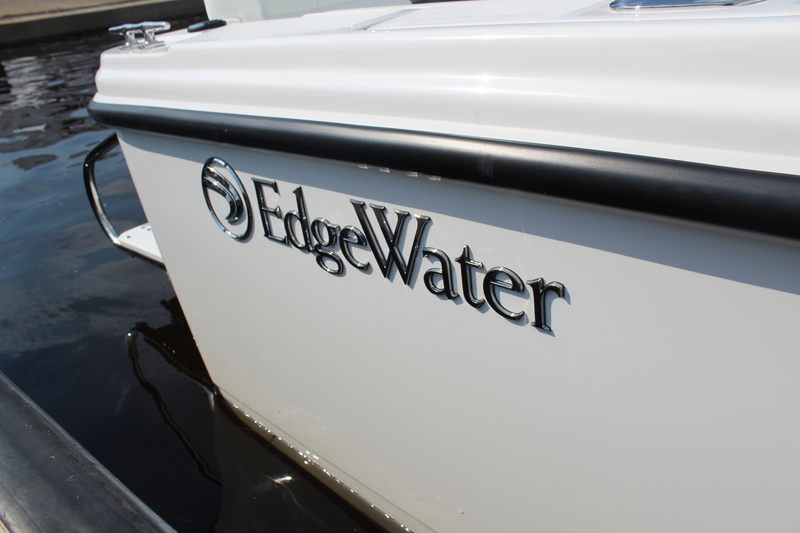 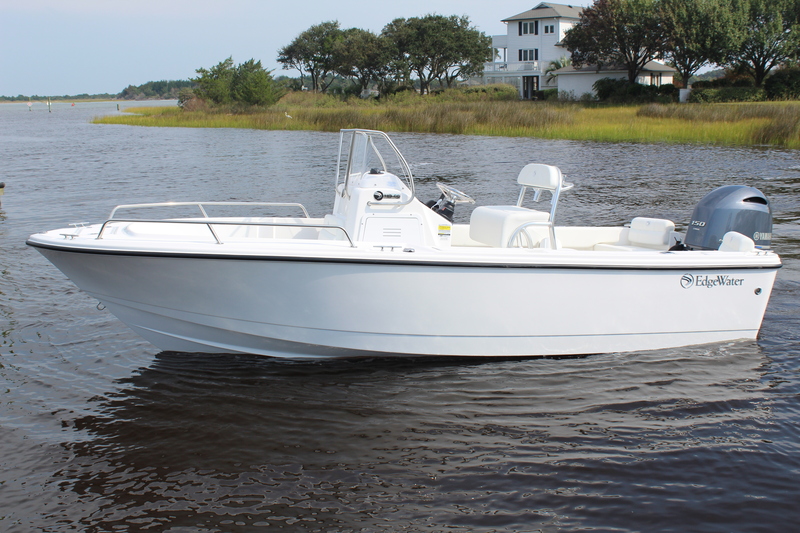 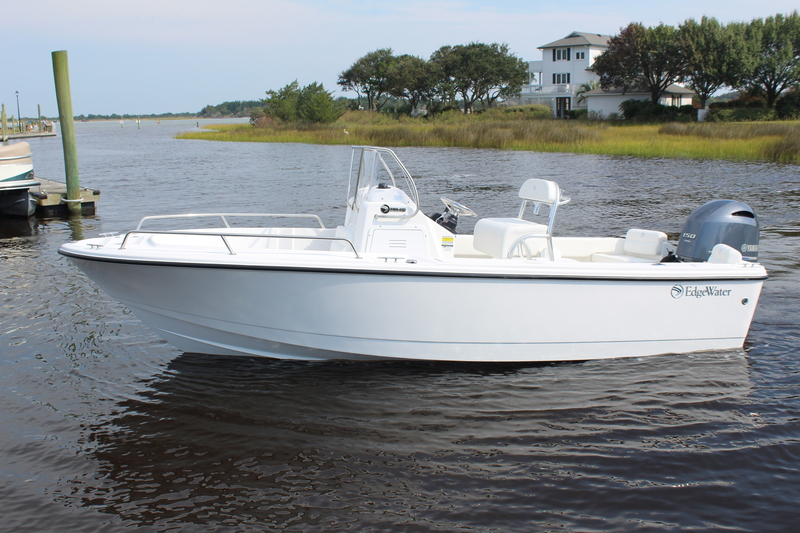 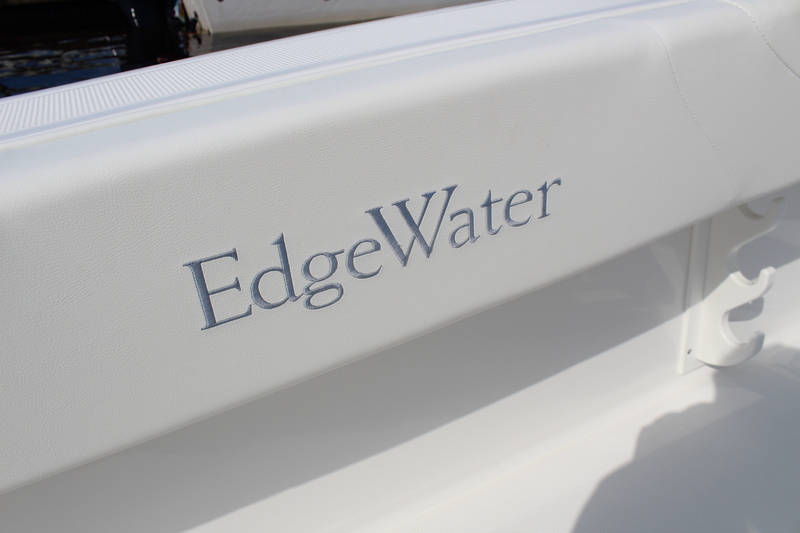 Whether you want to take the entire gang out to an island to work on their tans or run offshore to spend the day chasing striped bass, the EdgeWater 188CC deep v hull gives you the versatility and confidence to go anywhere you want to.